Our business model since we were founded in 1987 is to provide quality products and excellent service to our customers by streamlining the supply chain. We accomplish this by coordinating our steel supply with strategic processing locations which are able to geographically serve our customers with the latest state-of-the-art equipment. We own prime material specifically purchased to our customer’s exact specifications, and we provide processed products for slit, re-squared blanks, and pre-painted applications. We believe that a high work ethic promotes having high self esteem for management and employees. We assume quality is a given to our customers as long as we hold our quality to the highest standards. We pledge to constantly strive for being your first choice of steel suppliers based on competitiveness and performance, not empty promises. We seek to honor God in all phases of our business dealings, and we believe long-term partnerships between customers and vendors provides long-term benefits to all. 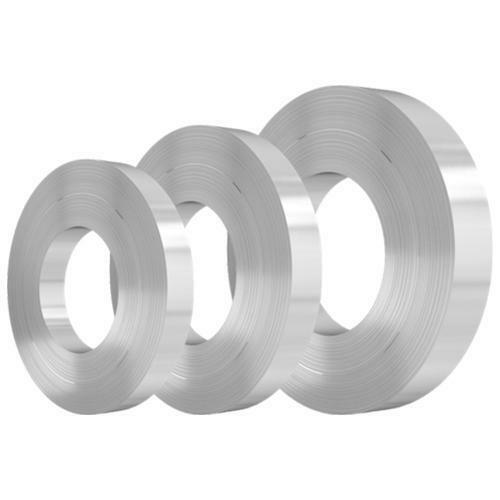 To distribute quality steel products and serve our customers with excellence in all endeavors. We seek long-term business relationships with employees, customers, and vendors who share the common goal of fairness, integrity, and honesty in all business activities. Distributing quality steel products and serving our customers with excellence in all endeavors.